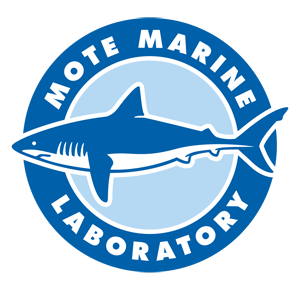 Benthos, Florida, Marine ecology, Pigeon Key, Seashore ecology. Northfield, Minn. : Dept. of Biology, St. Olaf College. It is assumed the copyright has expired for this resource following the death of the author on 12/06/2012. Please contact the library if you are the copyright holder and we will remove the resource. 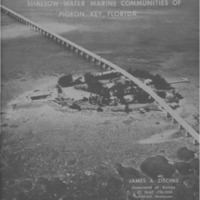 Zischke, James A., “An ecological guide to the shallow-water marine communities of Pigeon Key, Florida.,” Mote Marine Laboratory Library, accessed April 19, 2019, http://omeka.mote.org/items/show/264.